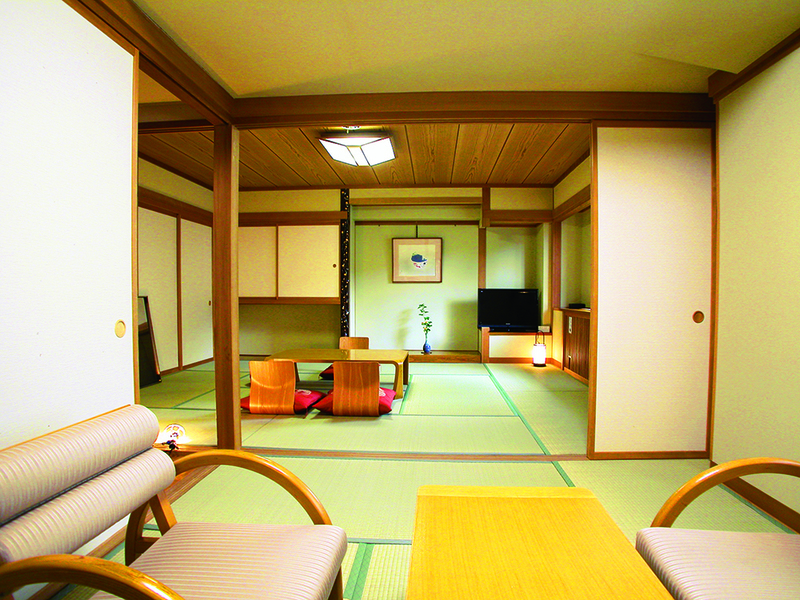 Hotel Shirakabaso is proud of their clean guest rooms and open-air baths with natural hot spring water. They have two separate baths exclusively used by families. The hotel has received positive comments from foreign guests that stayed over at hotel. You can enjoy home-made, local dishes using local delicious fruits, vegetables and mushrooms of Northern Nagano. 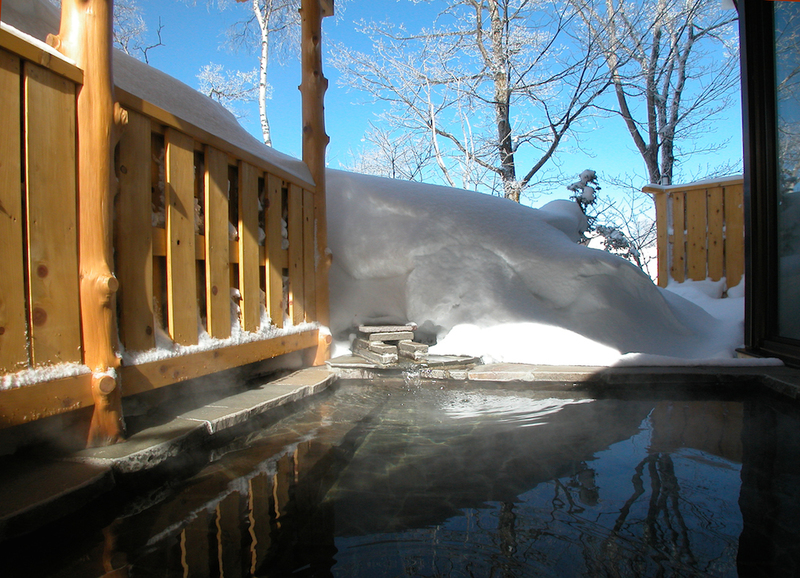 Shirakabaso is in the center of the Shiga Kogen highlands and surrounded by wonderful nature from all sides. It is right next to the Hasuike Bus Station, the hub for skiing/snowboarding and trekking. You can come to Hotel Shirakabaso by Hokuriku Shinkansen and NAGADEN direct Express Bus to Shiga with only one transfer at Nagano Station. 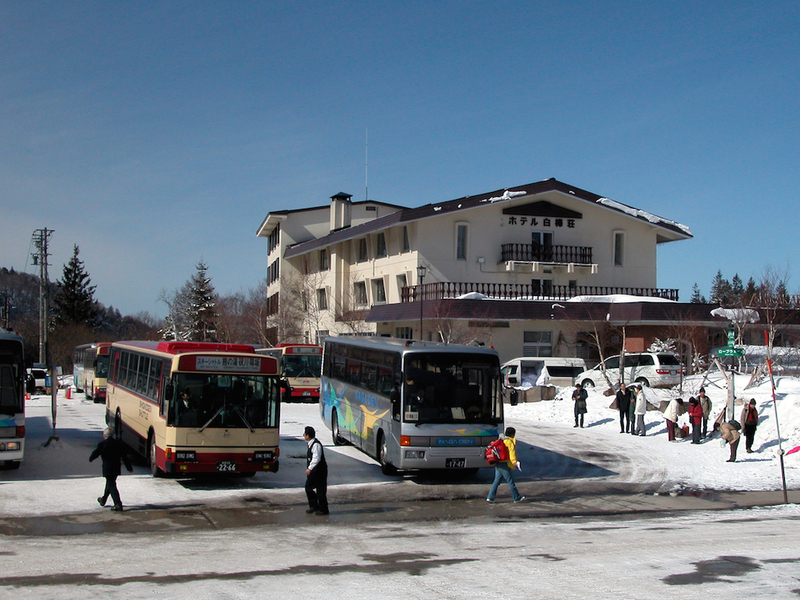 Take the bus bound for Shiga Kogen and get off the Hasuike Bus Stop. The hotel is only a few minutes walk away.